English actor; He is famous from Empire of the Sun. YouTube sensation and vlogger who amassed a million subscribers on July 6, 2013. 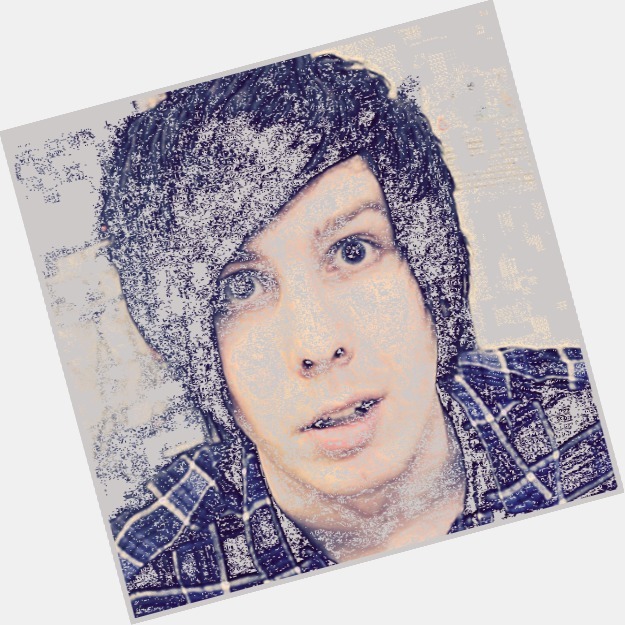 He also co-hosted a BBC Radio 1 entertainment show with Dan Howell. American alternative hip hop recording artist, singer-songwriter, guitarist and actor; He is famous from A Kid Named Cudi -2009. British, Writer; She is famous from Heiress. Soccer player; He is famous from plays for Liverpool FC and England. 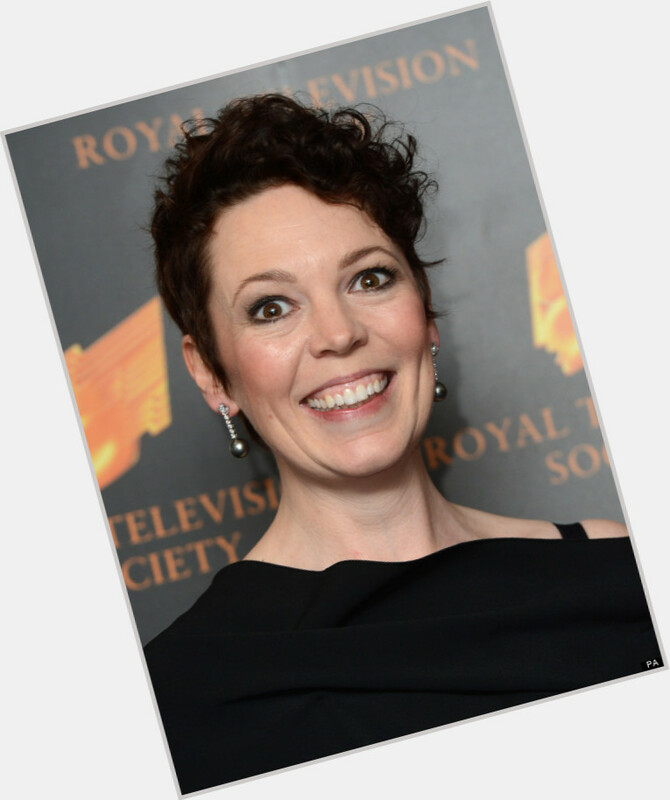 British actress who became known for her comedic portrayal as Sophie Chapman in Peep Show. Jody Watley made a name for herself with the dance-soul trio Shalamar before embarking on a solo career that would bring her numerous Top Ten hits and a reputation as "The Queen of Cool." Turkish soccer player; He is famous from Galatasaray. 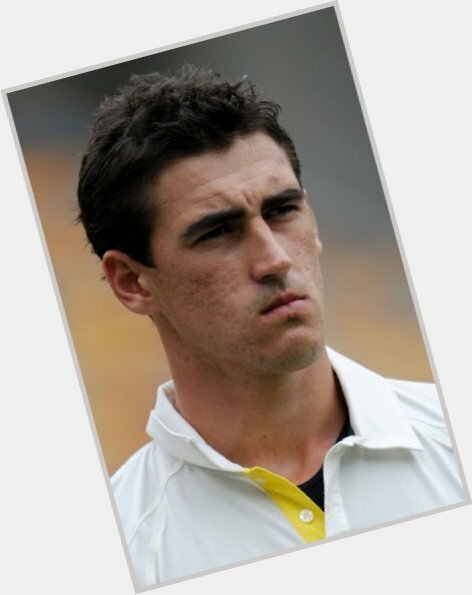 Left-arm fast bowler who made his test debut on December 1, 2011, against New Zealand. 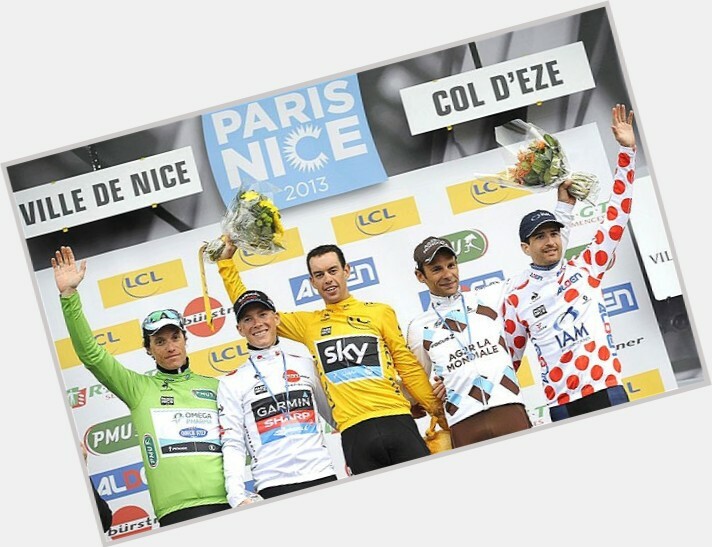 Australian cyclist known for his victories at events like the 2012 Volta ao Algarve and the 2013 Paris–Nice. He has been a member of the racing teams Praties and Team Saxo Bank. 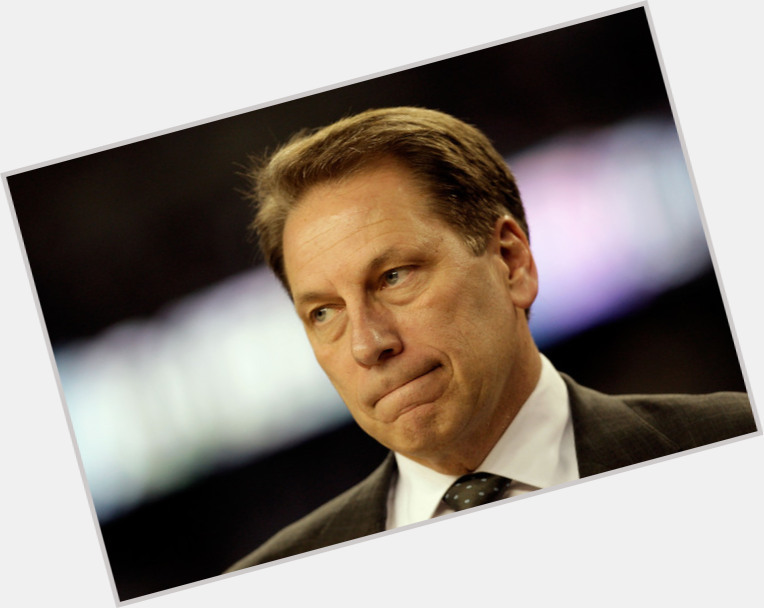 NCAA head coach who won his first National Championship with Michigan State in 2000. American, Actress; She is famous from Jessica Olson in Starstruck. American actor; He is famous from Fez on That 70s Show. Canadian, Actress; She is famous from Knights of the Old Republic. 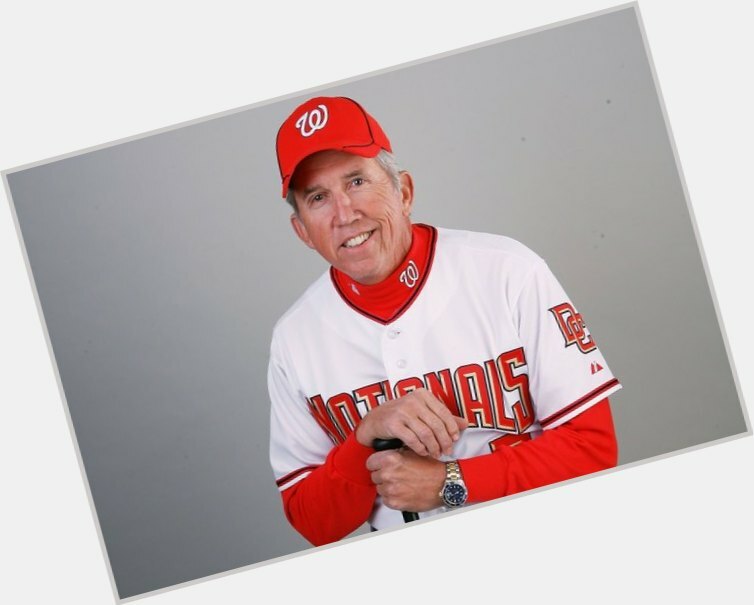 Former baseball player for the Baltimore Orioles, later managed the Washington Nationals. Singer, actress; She is famous from Lola.. Once Upon A Time (Lola..Érase una vez) Dating Liam Hemsworth. 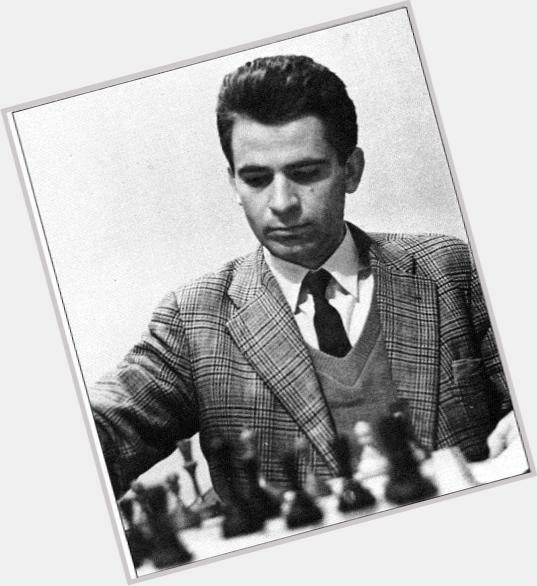 Russian chess champion who was famously the 1972 World Chess Championship Bobby Fischer in a match that has come to be known as the Cold War Confrontation. 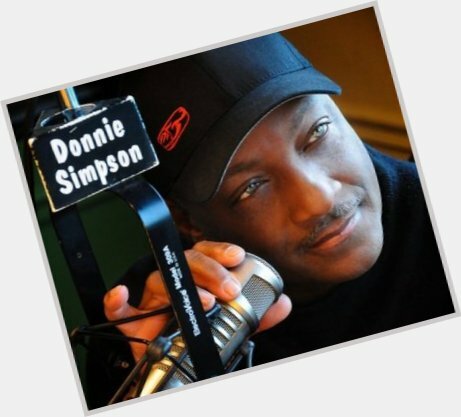 Radio DJ who hosted The Donnie Simpson Morning Show on Washington, D.C. radio. 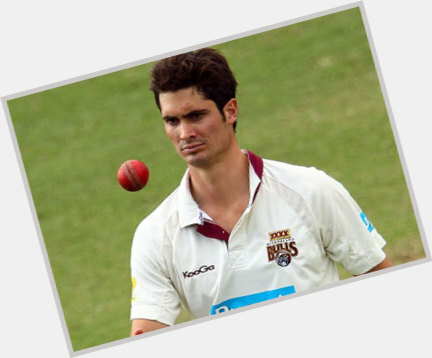 Bowler who made his domestic debut in 2007 for Queensland. He joined the Rajasthan Royals in 2014 after spending three years with the Brisbane Heat. 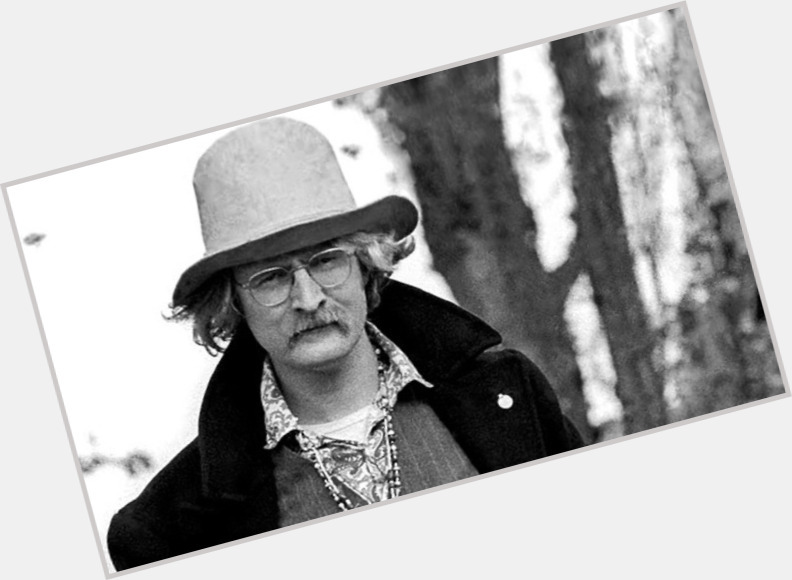 Actor, writer, rapper, and comedian; He is famous from The Andy Milonakis Show. United States actor; She is famous from The O.C.. Defensive midfielder who joined Lazio in 2013 after spending seven years with Anderlecht. 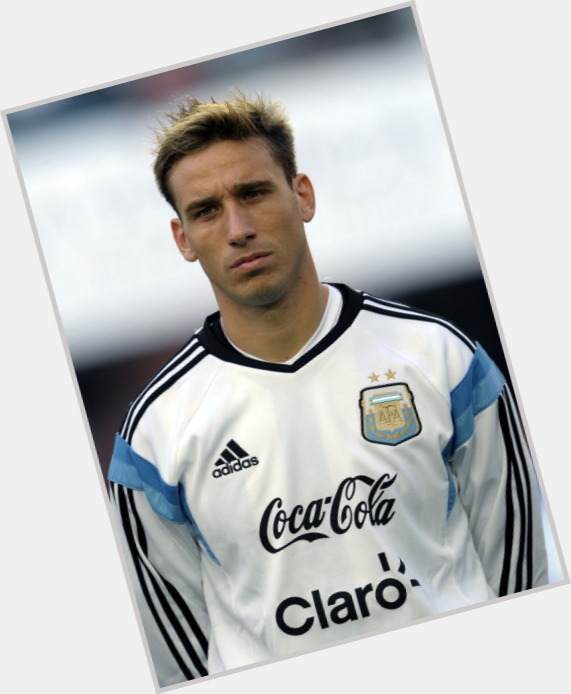 He became a member of the Argentine national team in 2011.